The Black Heart are super stoked to announce we will be hosting an official after party for London Craft Beer Festival this Friday 3rd August! 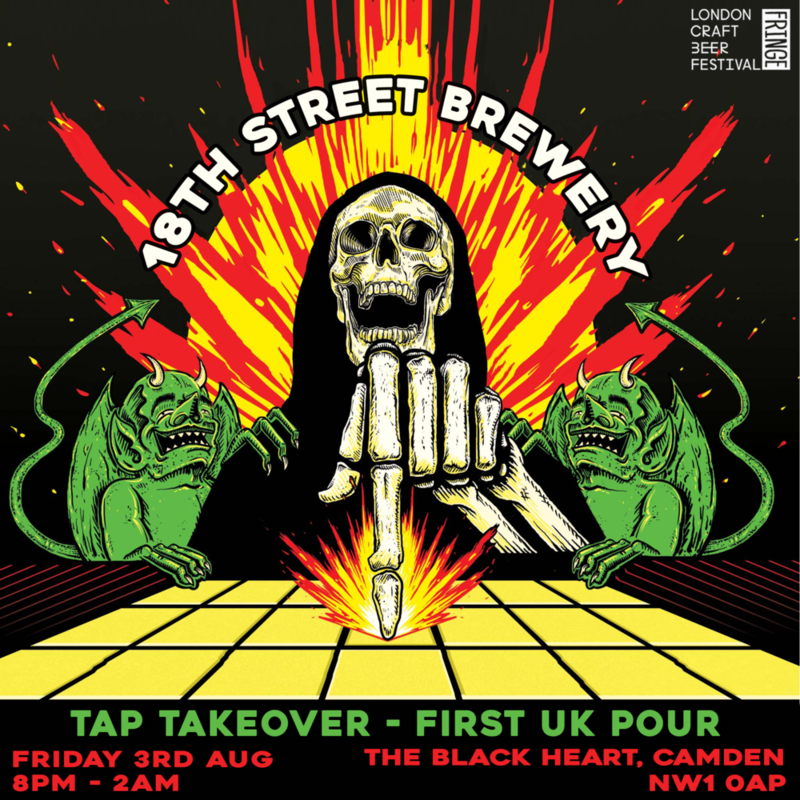 One of the most exciting breweries of recent years, Indiana’s 18th Street Brewery will be bringing 8 of their most devilishly delectable brews for their first ever UK tasting. Officially established in 2013, 18th Street have been pushing the brewery boundaries with an extraordinary outlook and un-rivalled dedication to their craft. 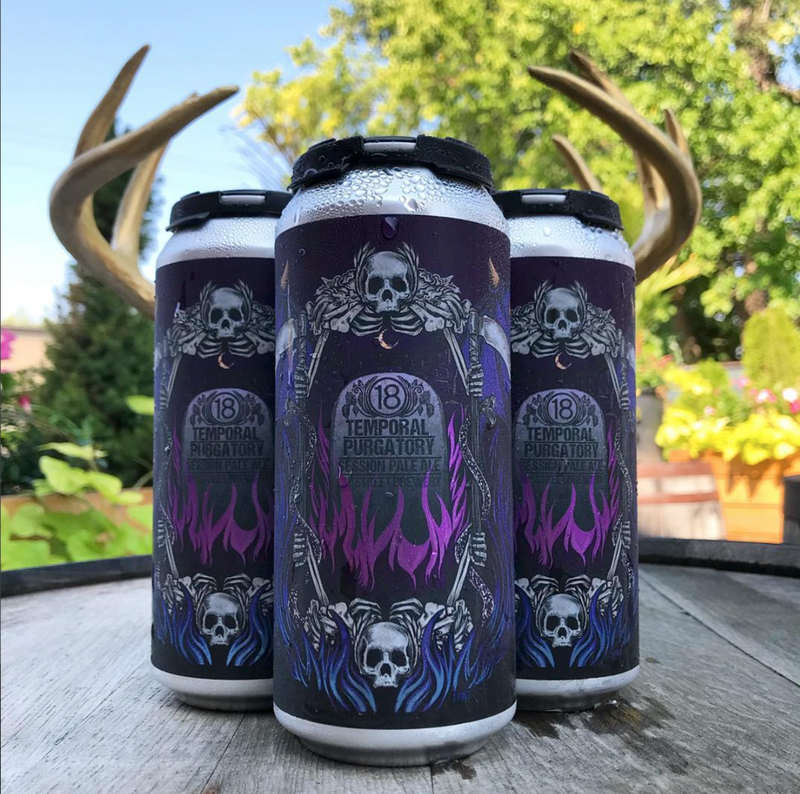 Renowned for their sours and barrel-aged offerings, we are not only completely obsessed with their aesthetic, but their ethos and support of the heavy metal music and art community. We'll be pouring their beers all day, with the official party kicking off from 8pm and going to well past yer bedtime! The beers will be cold and the tunes will be loud so come down if y'all know a good thing when ya see it!